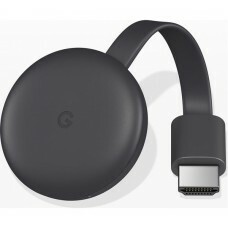 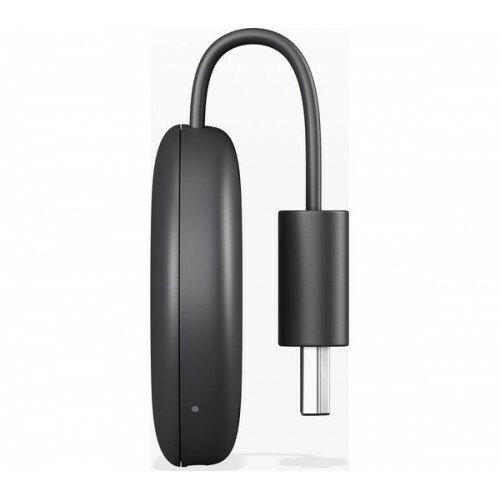 Google Chromecast 3rd Generation (GA00439-GB Charcoal, Stream content to your TV, WiFi, Works with Google Assistant. 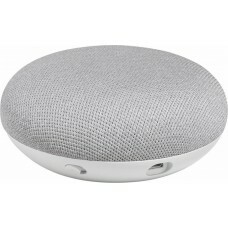 Which is works with Google Home to make things even easier. 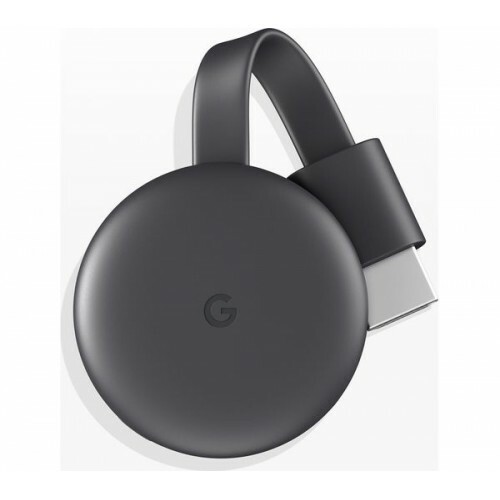 Say what you want to watch and control your TV handsfree with voice commands.Enjoy Full HD Video from your favorite mobile device with the charcoal 3rd gen Google Chromecast. 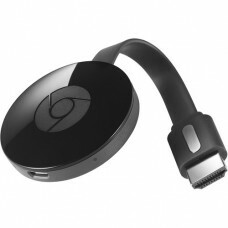 By connected Chromecast into your TV and connect to your home WiFi to get started, you can cast straight from compatible apps, such as Netflix, YouTube, and Google Play. 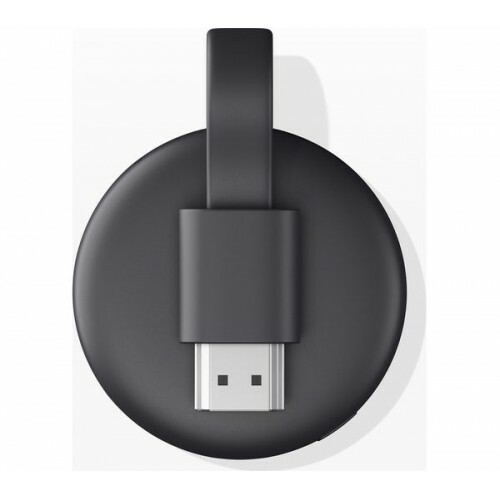 Each member of the family can stream straight from their smartphone, tablet, or PC, so there's no need to re-login to your accounts or share passwords. You don't need to put anything on pause either, works with Google Home to make things even easier.This Google Chromecast Compatibility with Android 4.2 and higher, iOS 9.1 and higher, Windows 7 and higher and also Mac OS 10.9 and higher.